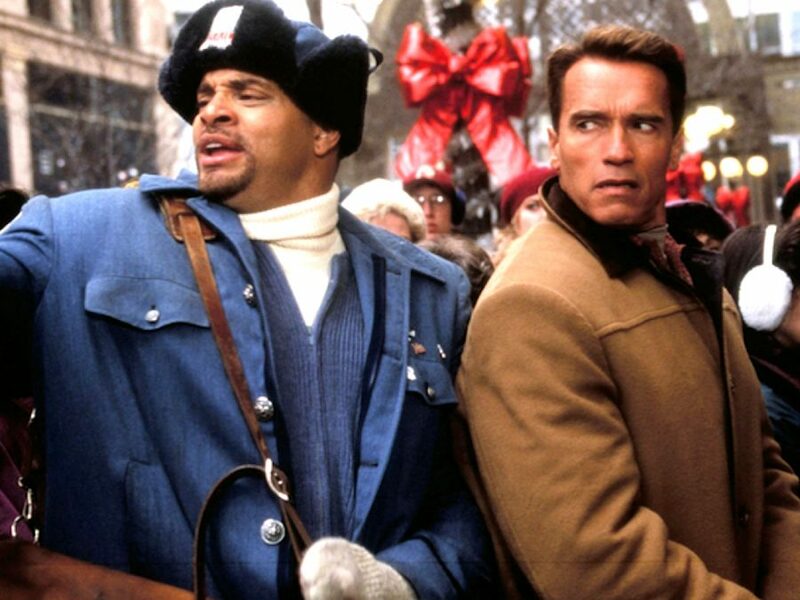 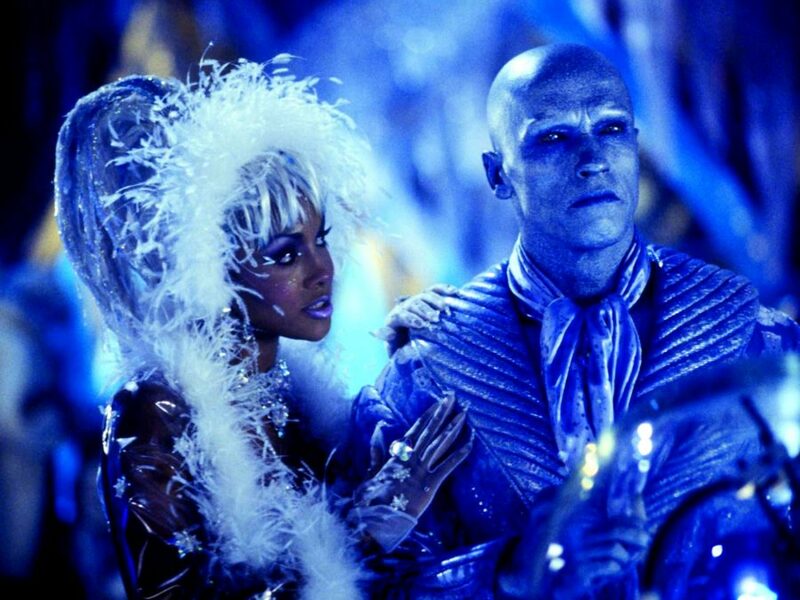 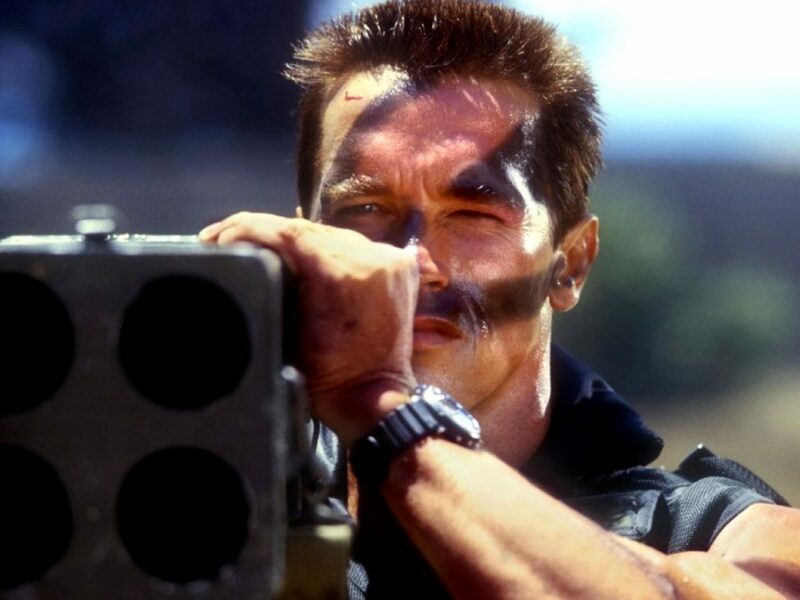 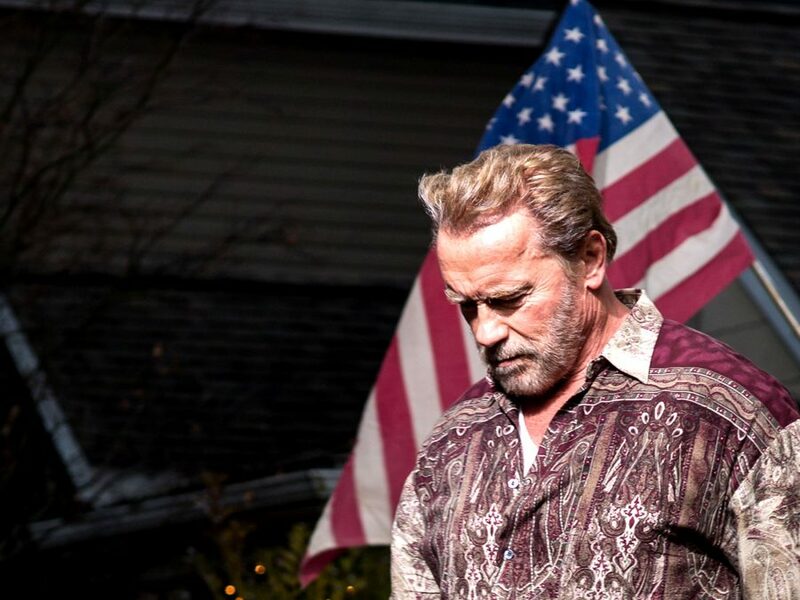 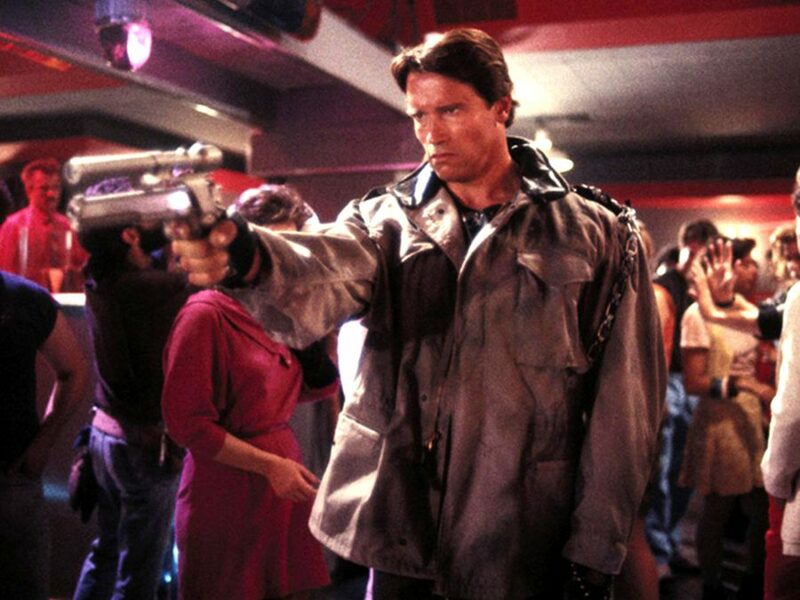 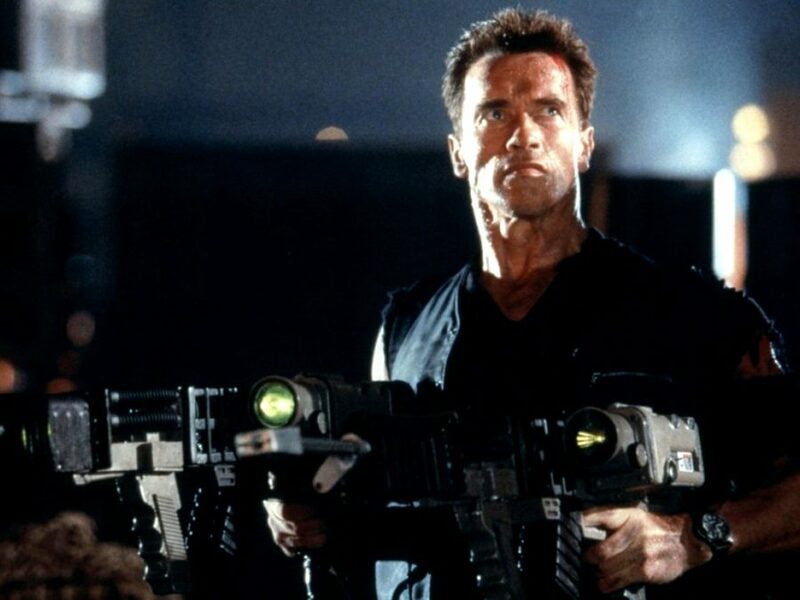 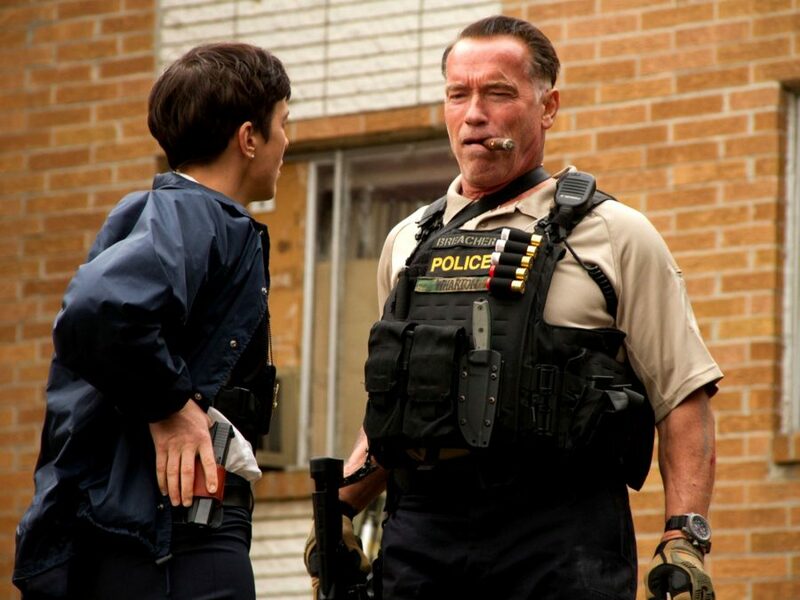 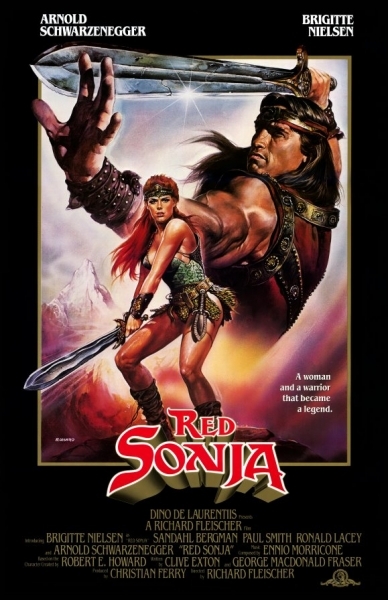 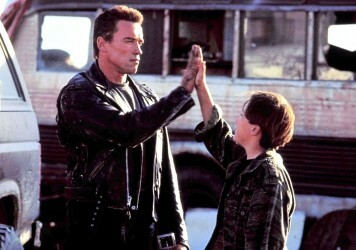 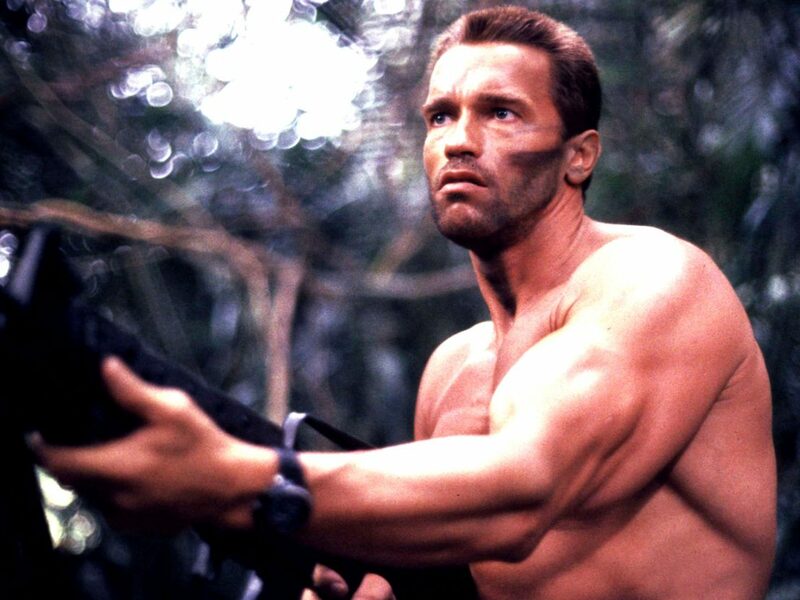 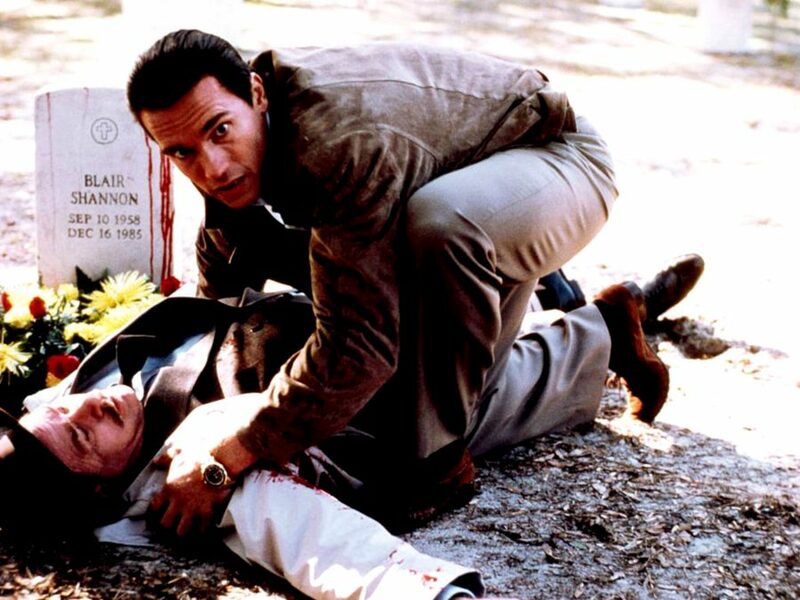 From Commando to Conan, Terminator to Twins, we size up the cultural icon’s ample body of work. 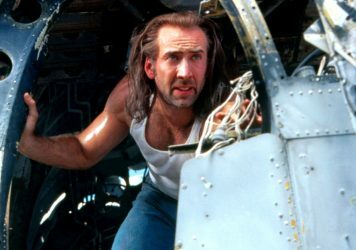 The release of Con Air and Face/Off 20 summers ago marked a high-point in mainstream cinema. 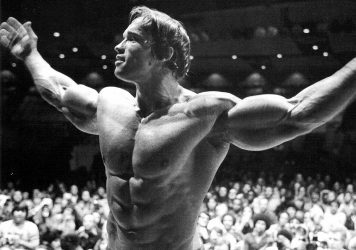 The Hollywood icon shows off more than his imposing bulk in this astonishing ’70s bodybuilding doc.